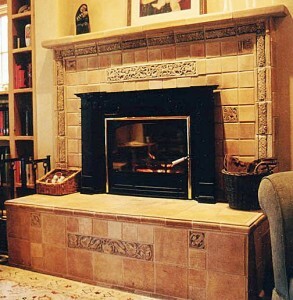 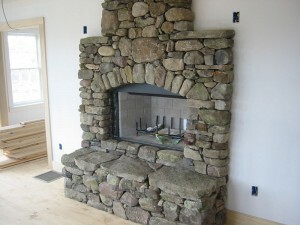 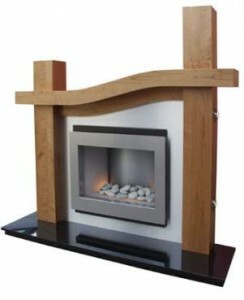 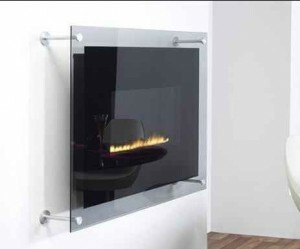 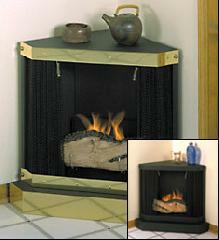 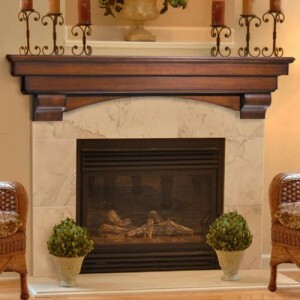 When it comes to the appearance of a fireplace, the surrounds are very important. 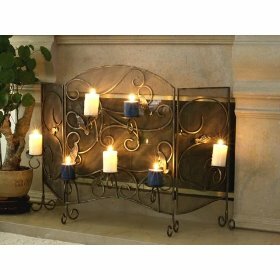 They influence the atmosphere in your room. 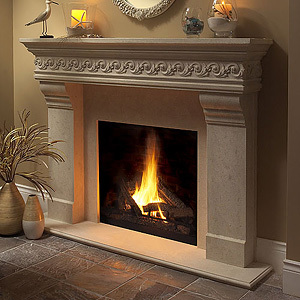 Fireplace surrounds can be made from marble, cast-iron, lime stone and any other material that is durable enough to withstand the high temperatures. 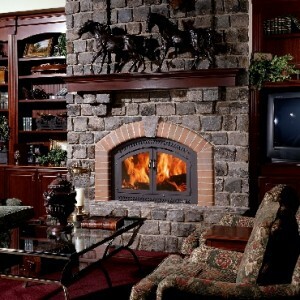 The surrounds are greatly influenced by the design of the fireplace, and sometimes they can get quite expensive, especially antique fireplaces. 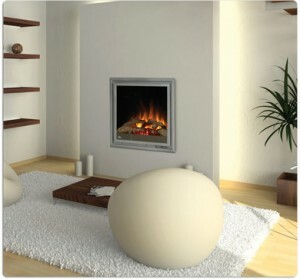 In the past they were very expensive and usually only the kings and queens or the rich people could afford them. 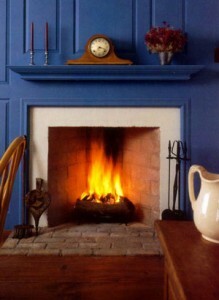 From the 1700 they have become a more common decoration for homes and now everyone can afford one. 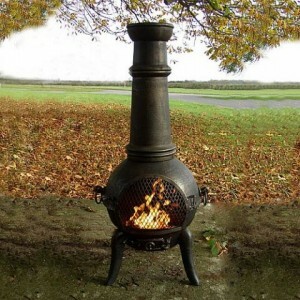 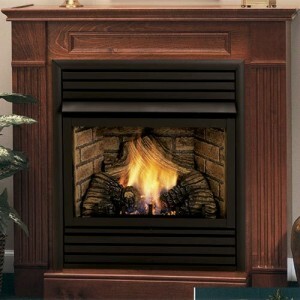 After the invention of the Franklin stove, the fireplace developed even more. 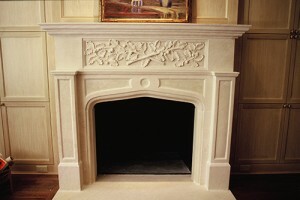 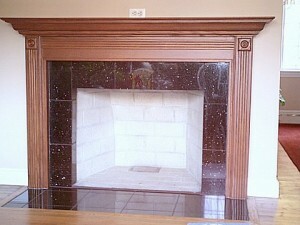 Since the Victorian era, people started adding a touch of class to each fireplace. 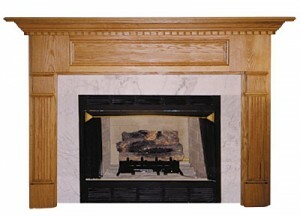 Surround styles change in time and so did the fireplaces. 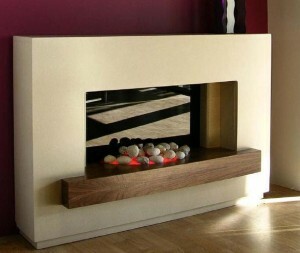 They have become more elegant and the manufacturers discovered new designs. 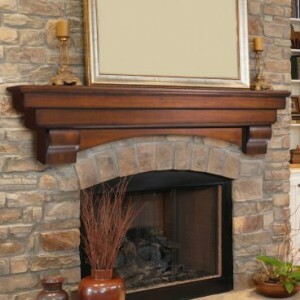 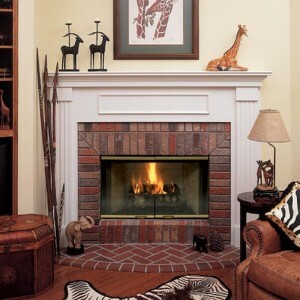 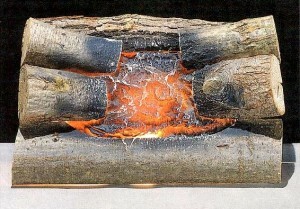 Antique fireplaces have a traditional design and are maybe the most popular fireplaces on the market. 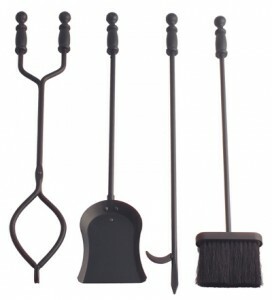 The antique design includes andirons, fenders, surrounds, tools, copper pots and many architectural elements from the Victorian period.